Universe2go and the Introduction of Omegon! NEAF celebrated 25 years this year and was established by the Rockland Astronomy Club in New York state. Every year, around 100 exhibitors participate in the event, which is the largest astronomy show in the world! 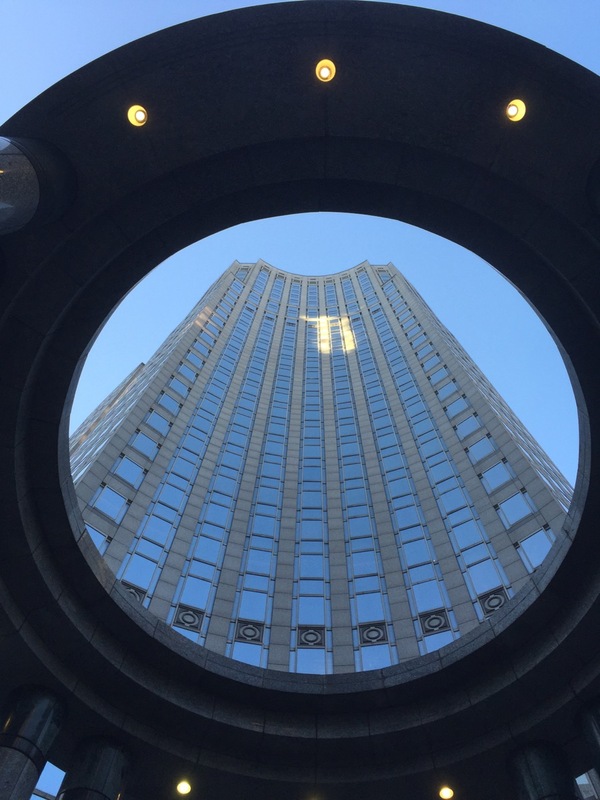 After a very successful NEAF (Northeastern Astronomy Forum) this year, we would like to share some pictures of our time at the event in New York. 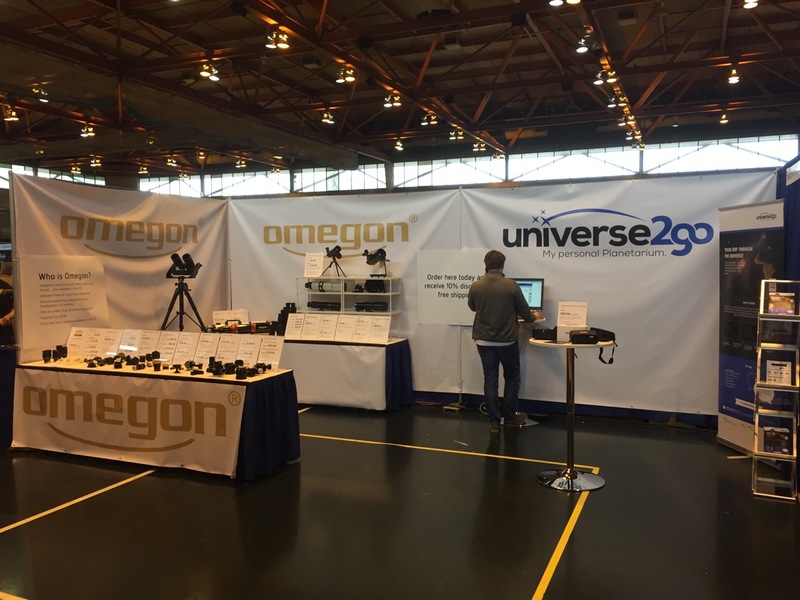 Our time at NEAF allowed Americans to get to know Universe2go and its parent company Omegon – some for the first time! Our visitors were excited to try out Universe2go first hand and to check out some of our unique products! Among Omegon products were the MightyMak Telescopes, our smartphone adapter and the tri-finder mount. With the most spotlight, however, was Universe2go! Overall, the entire event was tons of fun and enlightening and we thank all those who participated and visited us at our booth! 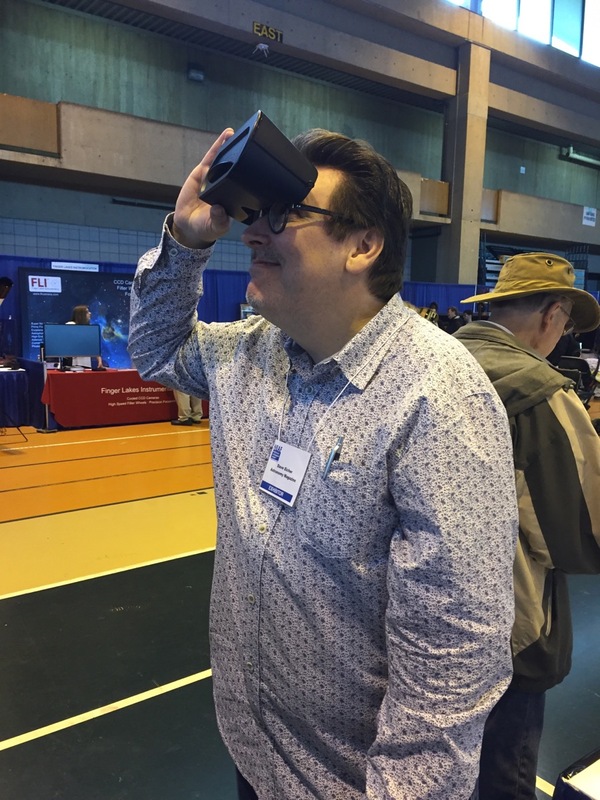 Astronomy aficionado and all-around cool guy, Dave Eicher from Astronomy Magazine was impressed too! 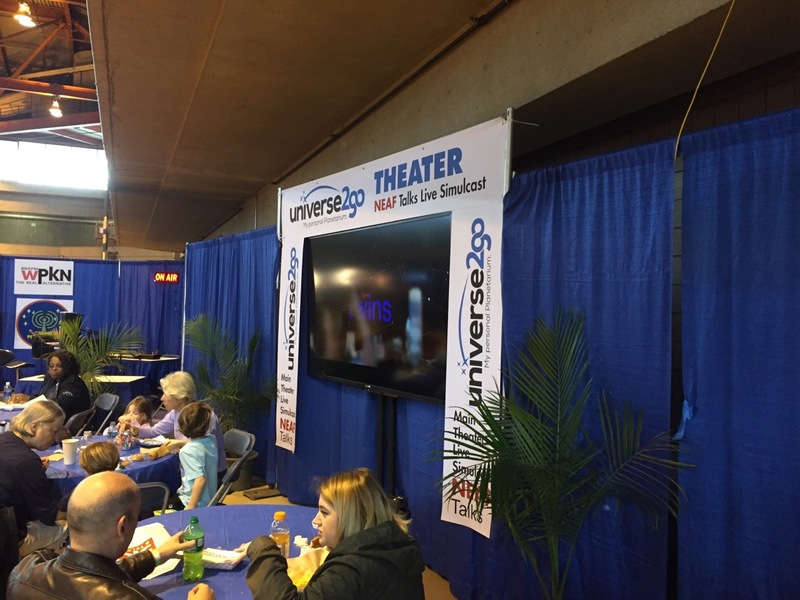 Universe2go was a big sponsor of NEAF this year! As a result we got our own theater! 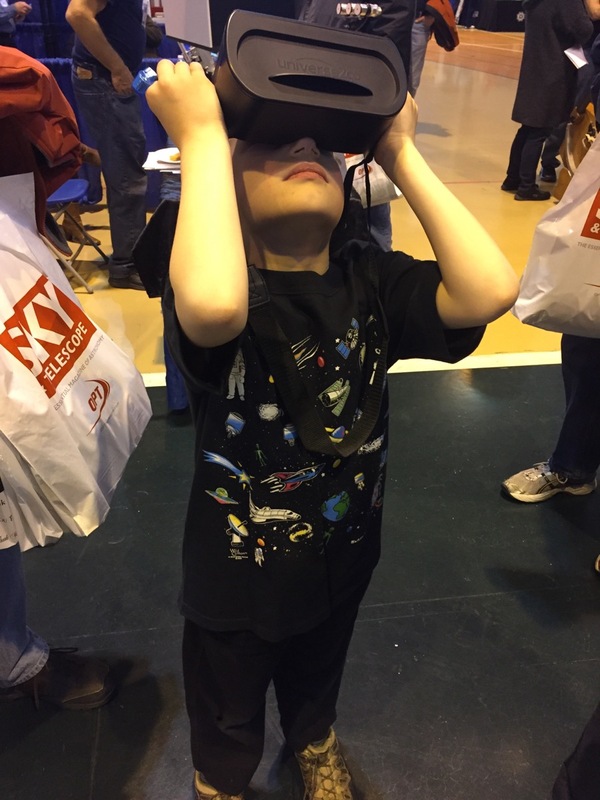 Universe2go + Kids = hours of fun and learning! 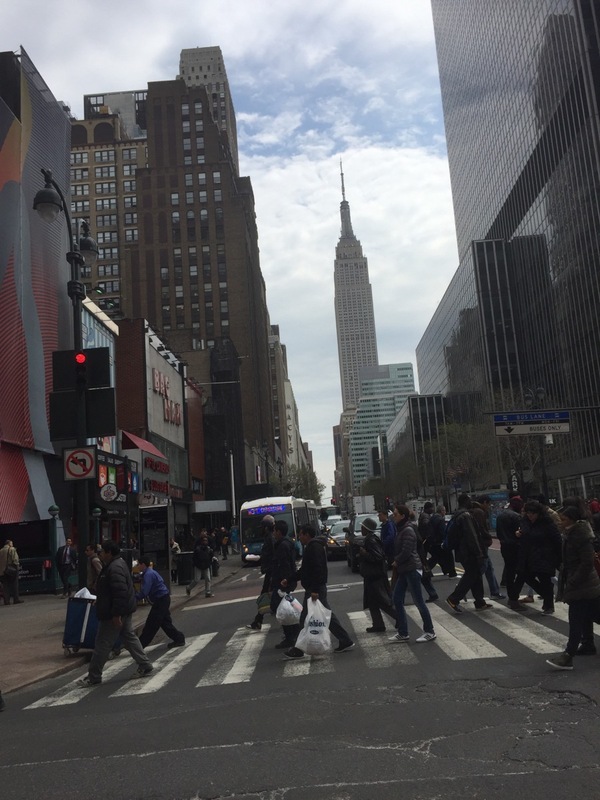 A visit to the Big Apple was of course on the docket!